NBC 7's Artie Ojeda has the latest details regarding the arrest of Emiel Hunt. The man's father told NBC 7's Omari Fleming that he hasn't talked to his son in years and has nothing to do with him. 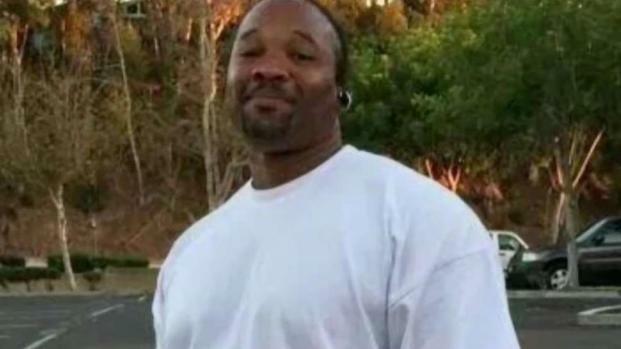 Hunt was arrested in connection with Jones' killing on Saturday, March 9, as he slept in a car at a San Diego International Airport parking lot, San Diego Harbor Police confirmed. 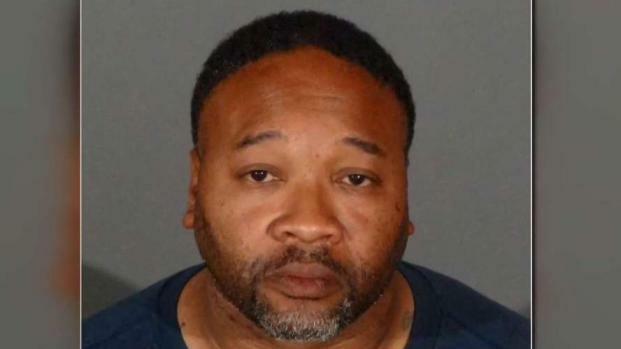 He appeared in a Pomona courtroom on Tuesday to face murder charges but did not enter a plea. 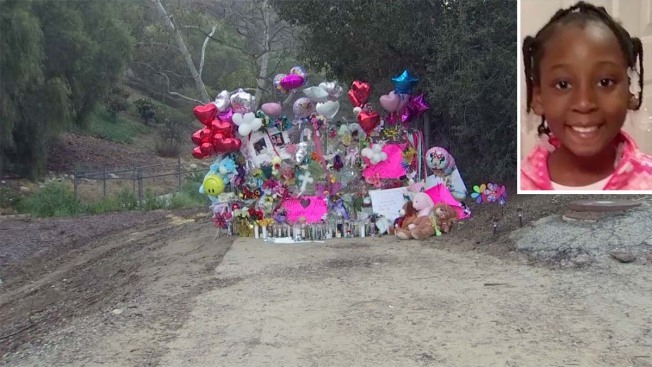 The 9-year-old girl's body was found by Los Angeles County workers clearing brush along an equestrian trail in Hacienda Heights on March 5. Her body was partially stuffed inside a duffel bag. She was publicly identified over the weekend, but officials hadn't said how she died. A second person of interest was also detained for questioning in connection with Jones' death but details on that person's possible involvement have not been released by authorities. NBC 7 spoke with Hunt's estranged father, who said his prior child abuse conviction could have played a role in Jones' death. "It could have. I would say yes."